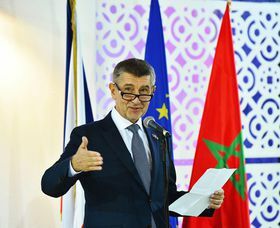 Czech Prime Minister Andrej Babiš launched a bilateral Czech-Moroccan Business Forum in the city of Casablanca on Wednesday. 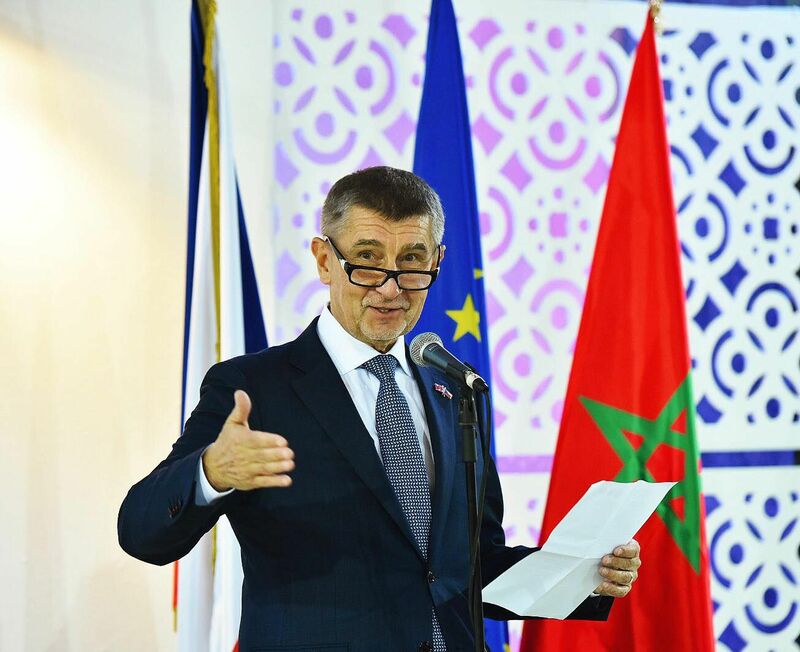 In his speech, Mr. Babiš said that Morocco could become the Czech Republic’s largest trading partner on the African continent and that the two countries are currently discussing cooperation in the automobile, aircraft and armaments industries. Andrej Babiš, photo: official Facebook page of Andrej Babiš Andrej Babiš arrived at the head of a delegation made up of government representatives and 37 business leaders in the Moroccan capital of Rabat, on Tuesday. It was not the first time the Czech prime minister set foot in the kingdom that he describes as a crossroads between Europe and Africa. 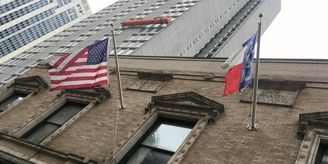 Before he became an independent businessman, Mr. Babiš spent five years in the country representing a Czechoslovak company. Yet sentiment is unlikely to have been the sole reason behind the prime minister’s visit. 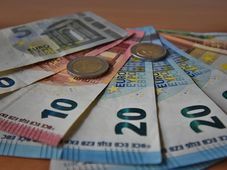 Czech exports to Morocco have doubled over the past five years and there are many Czech companies currently operating in the West African kingdom. 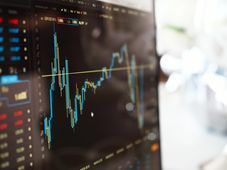 According to the head of the local CzechTrade mission, Tamer El-Sibai, it is especially the energy, agricultural and building sectors that hold particular promise, with USD 30 billion alone set to be invested by the Moroccan government in the country’s bid to transform its energy sector. The meeting between the Czech prime minister and the representatives of various Moroccan investment groups did include discussions relating to opportunities in the renewable energy and agricultural sectors. However, the prime minister said that automobile and aircraft production were also on the agenda. He stressed that since Morocco is the largest automobile producer in Africa, Czech companies could try to become subcontractors. Mr. Babiš said further that Morocco spends up to EUR 4 billion annually on military technology and that collaboration in the armaments sector was discussed as well. According to the Czech Confederation of Industry, Moroccans showed biggest interest in personal and transport vehicles, as well as classical machinery. 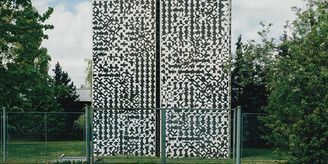 The Czech Technical University’s projects aimed at collecting water from humidity in the air also gained attention. 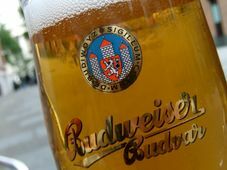 The head of the Confederation of Industry of the Czech Republic, Jaroslav Hanák, told Czech Radio that this was the first time that Prime Minister Babis has travelled with a business delegation outside of Europe.